Whether your move from Pittsburgh to Orlando is being decided by an employer or you’ve simply realized you need a change of scenery, you’ll need the help of expert professional movers to ensure that your life transition is stress-free. At George Moving & Storage, we have more than 40 years of experience providing exceptional, comprehensive moving services that are designed to meet all of your needs. As an agent of North American Van Lines, we are part of a nationwide network of moving professionals, which means we have the skills and resources needed to complete any move, anywhere in the country. If your new home won’t be ready to accommodate your belongings right away, George Moving & Storage offers convenient and flexible storage solutions to ensure your transition is straightforward and simple. Whether you need to put your items into storage for a few days or a few months, we offer short- and long-term options and we will keep your items in enclosed wooden vaults that will ensure they stay safe and secure until your move from Pittsburgh to Orlando is complete. 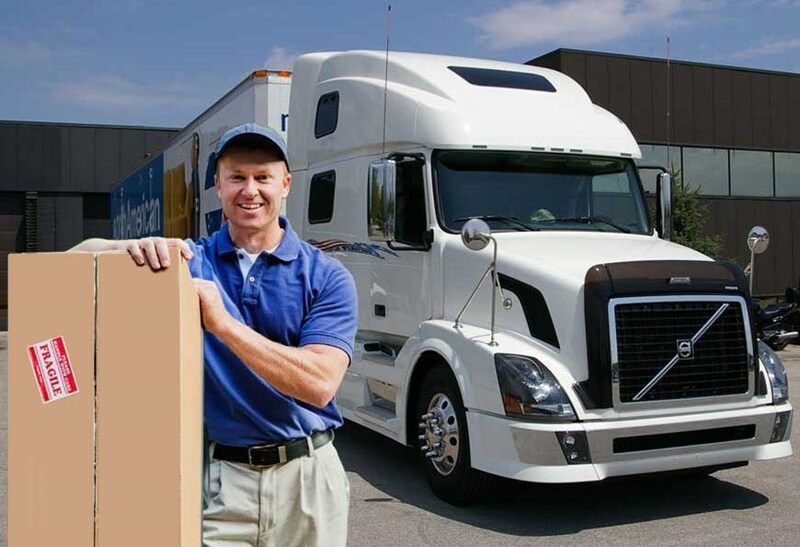 If you are moving from Pittsburgh to Orlando because your company is relocating, be sure to ask your employer to inquire about our employee relocation services. We will ensure that your relocation works for your schedule as well as your employer’s budget so that your move will be easy and stress-free. Ready to learn more? Contact George Moving & Storage today! Give us a call to speak to a customer service representative about how our Pittsburgh to Orlando moving services, or fill out our online form to request your free moving quote.